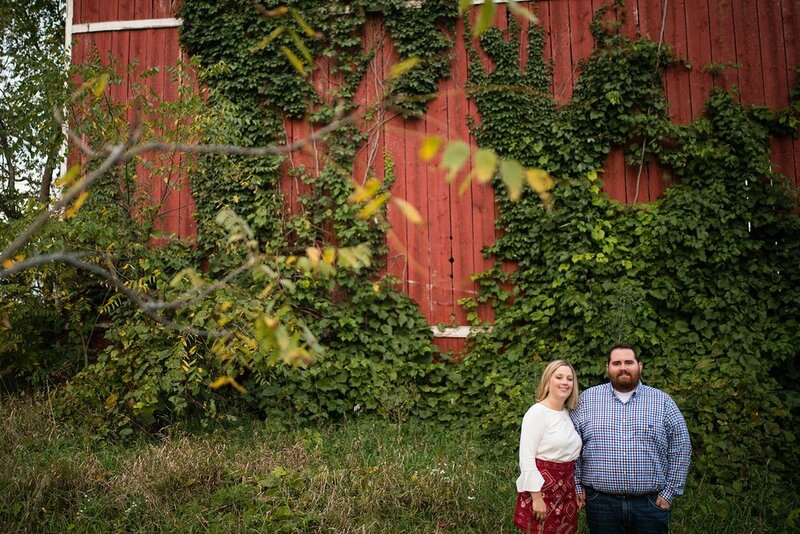 Megan, Nate and I ventured around Byron Center to capture their country side engagement photos. 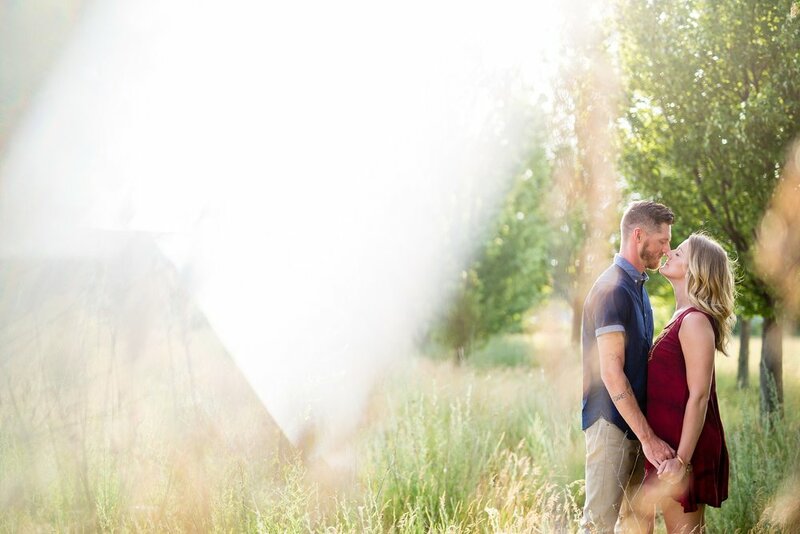 The mosquitos were trying to eat us alive, but we made the best out of it and I got some really neat outdoor photos thanks to the handy bottle of bug spray that I keep in my camera bag! 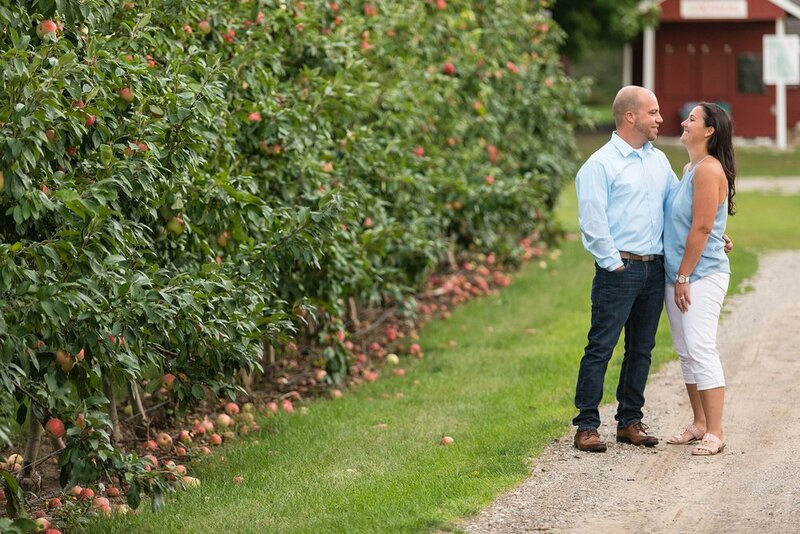 Fall in West Michigan means apple orchards and engagement photos! 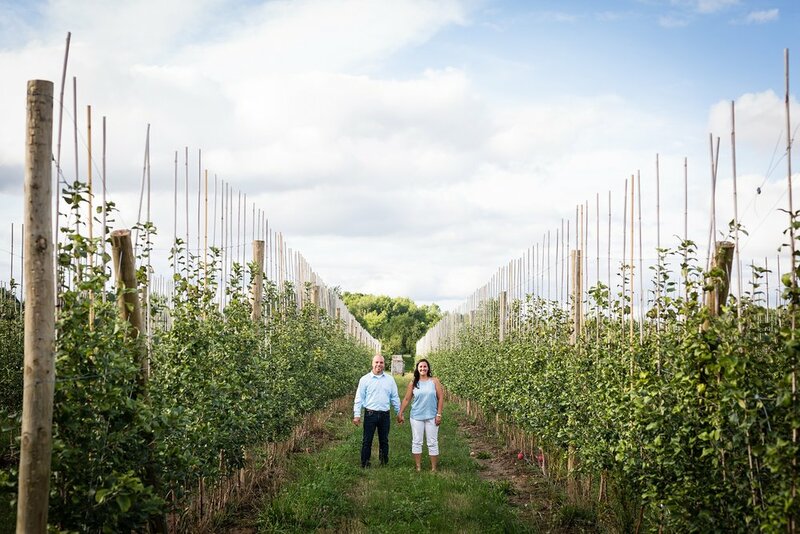 For Danielle and Matt’s engagement session, we went to Schwallier’s Country Basket, which is (in my opinion) the best apple orchard around. We drove some golf-carts around and made a few stops before making it back to woods to get some really unique shots. 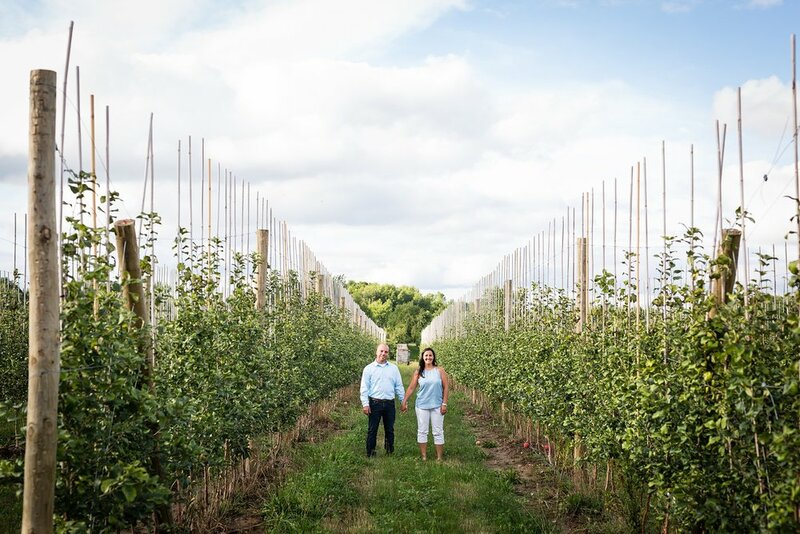 We ended the photo session by taking some evening photos in the forest full of willow trees behind the popular restaurant Amore Trattoria Italiana, which is a phenomenal place if you’re looking for authentic Italian cuisine! 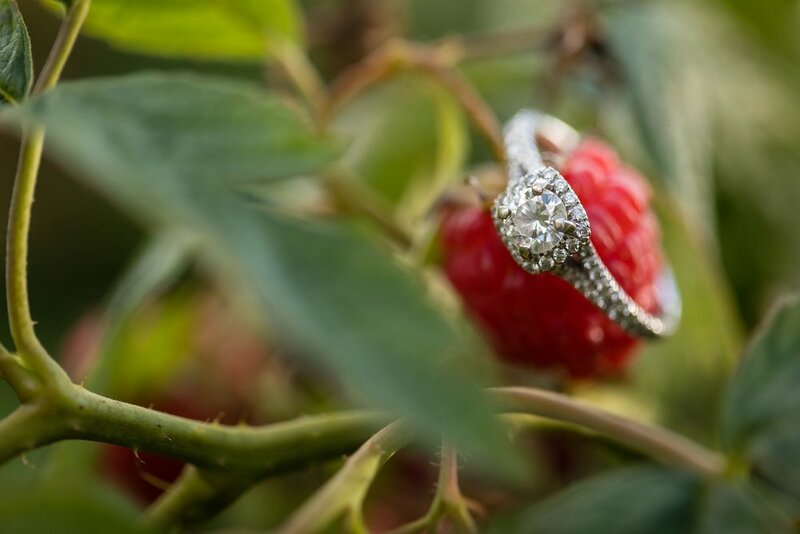 It was fun to change things up a little bit and photograph a studio engagement session in Grand Rapids. There is just something about taking a road trip to a big city that is so incredibly exciting to me, so, needless to say, I was pumped to head to Detroit to shoot engagement photos for Cameron & Jen. What can keep you warm in all the snow? Love, of course! 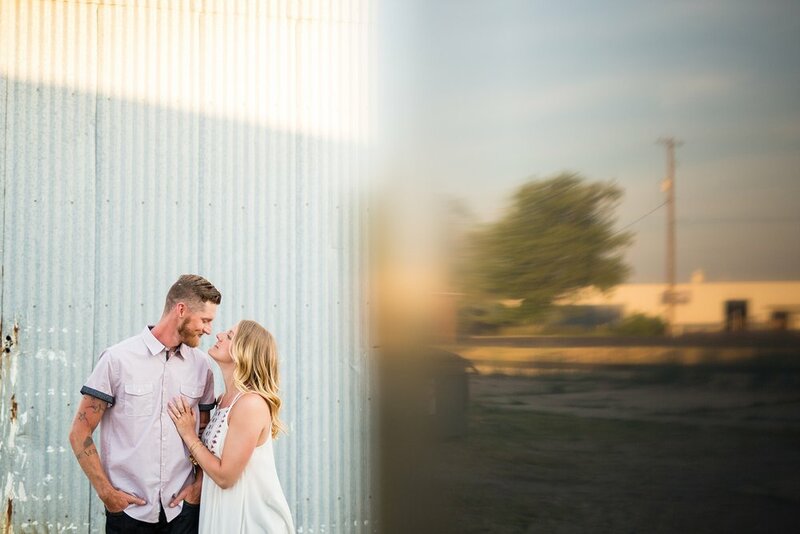 And a love like Josh and Chelsea’s reminds us that together is the best place to be. 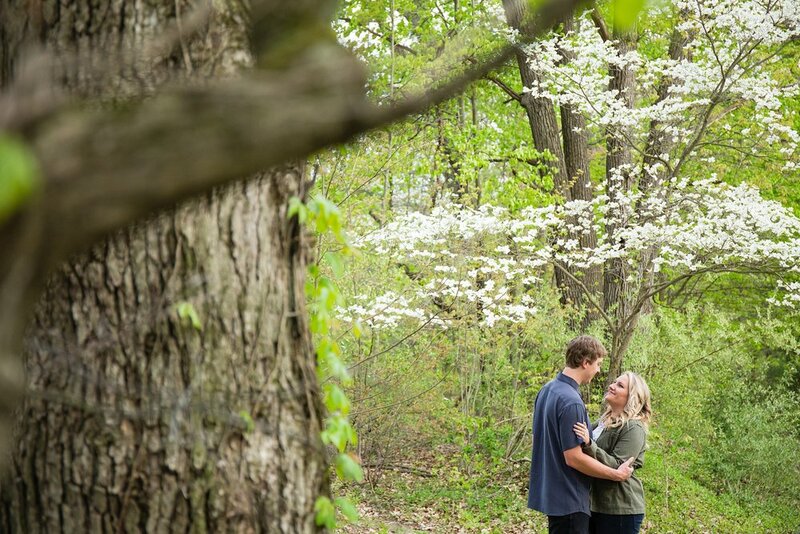 I photographed Doug and Kara's engagement session at Lillian Anderson Arboretumon a cold and snowy afternoon. Although we had frozen toes by the end of the shoot, the snow was beautiful, and I really enjoyed hiking through the trail getting to know the two of them. 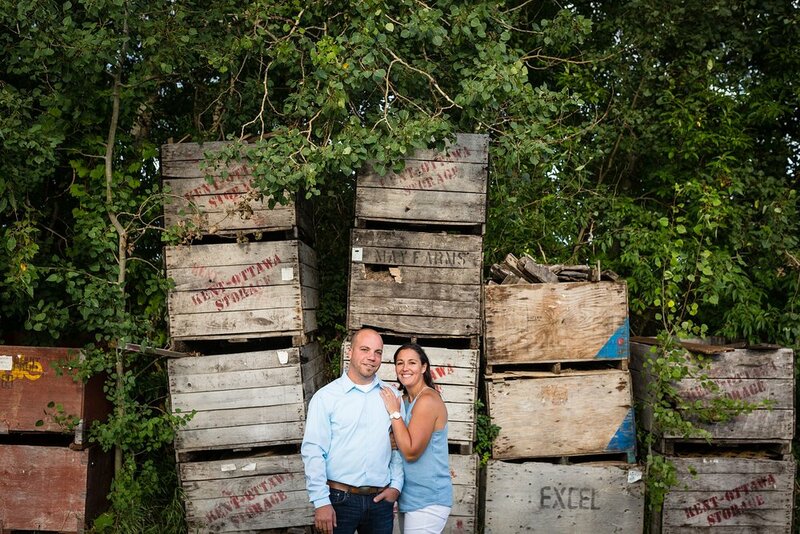 I can't wait to capture their wedding at 12 Corners Vineyard in May! My favorite part of every session is letting my client's take control of the drone! Needless to say Jake was just as stoked as I was the first time I took flight. 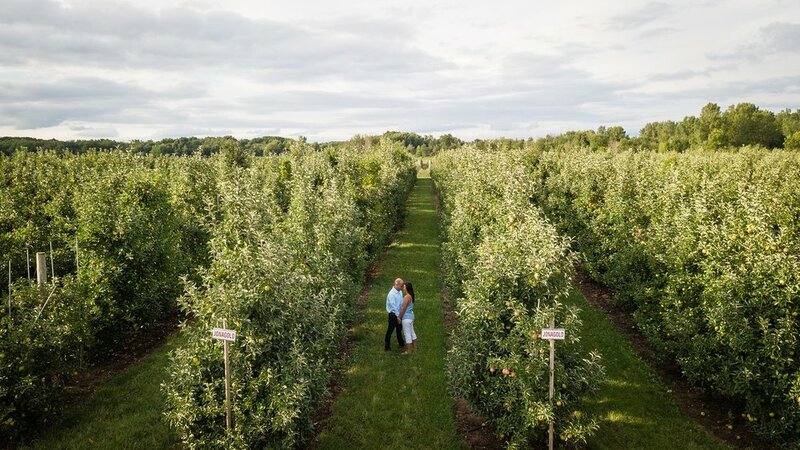 I think every engagement session should start at Founders Brewing and end with flying the drone. - Cheers! 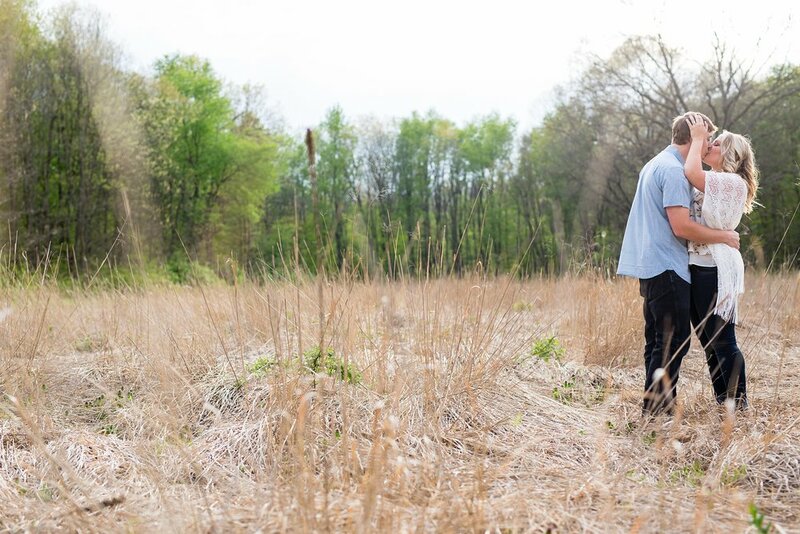 Lauren and Vasile traveled all the way from Detroit to have their engagement session captured here in Grand Rapids. Brett and I are friends from High School, so it has been really great being able to reconnect with him through his wedding! 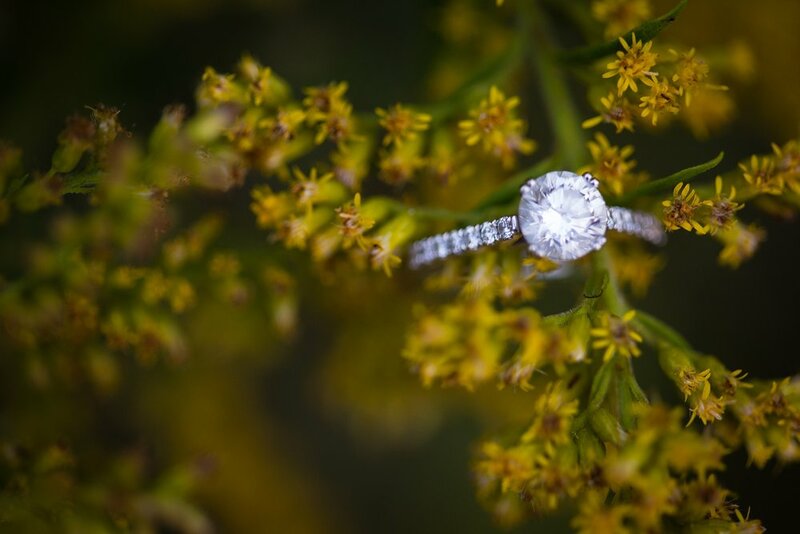 Ryan is an old friend of mine, so I was super excited when he contacted me to capture his wedding day! 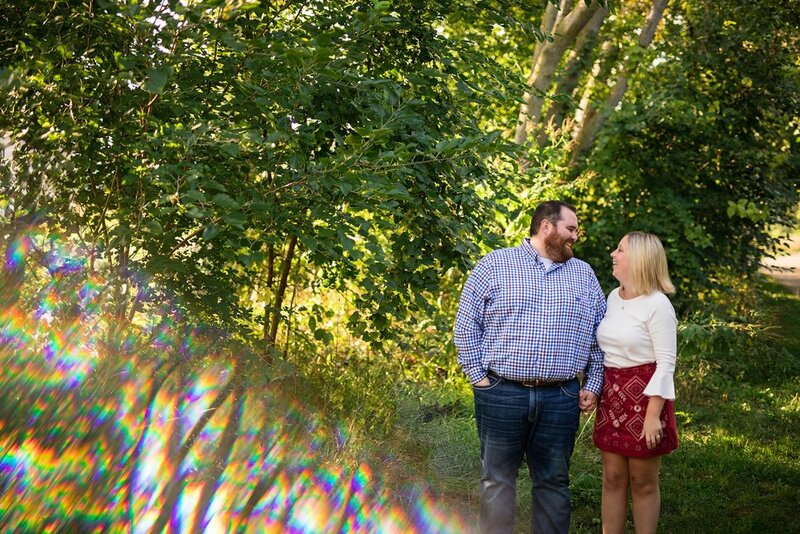 Matt and Marissa are Kalamazoo natives, so I was really excited for the opportunity to explore their home town with them! We met at Bell's Brewery and had a few cold ones before we went out to tackle the heat - it was HOT! 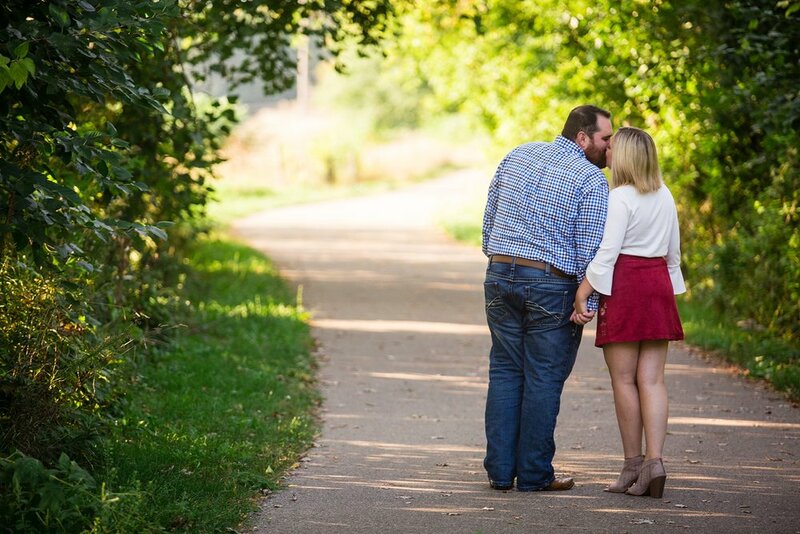 I was able to capture some really amazing shots of them all around Kalamazoo - including where they had their first kiss! We ended the night at one of my childhood favorite spots, Plainwell Ice Cream, and took my drone out in an open field nearby. I'm still getting the hang of the drone, but keep your eyes out for some sweet aerial shots in the coming months!